Rival Sons have unveiled a rousing video for Too Bad. The track features on the Long Beach rockers' most recent LP, 'Feral Roots', which was produced by Grammy Award-winner Dave Cobb at RCA Studio A in Nashville and at Muscle Shoals, Alabama. The band are currently touring North America and return to Europe in the summer for headline shows and festival dates, including an appearance at Kendal Calling in the Lake District. 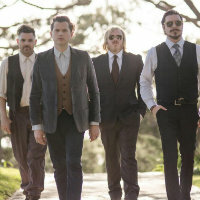 Click here to compare & buy Rival Sons Tickets at Stereoboard.com. Rival Sons will return with a new album in January. 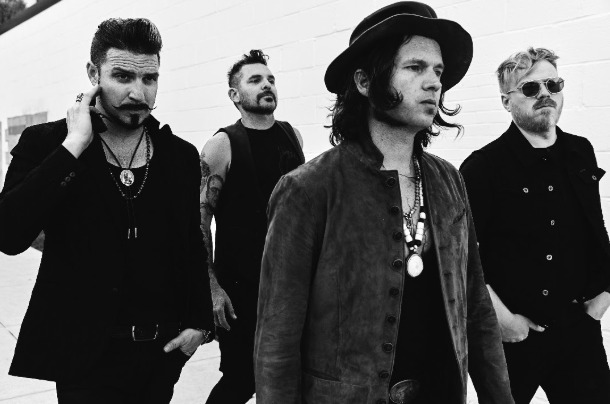 Rival Sons have announced UK shows as part of a European tour. Rival Sons are back with a new song.